impress your prospects and customers. Growth. Success. E-commerce. Content. Growth. Success. E-commerce. Website KLUB is a creative web design and development company delivering professional and “next-generation” websites designed for your success. 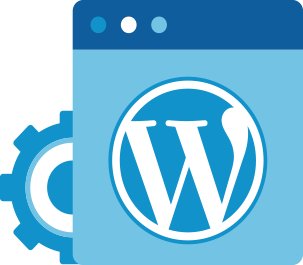 WordPress is the easiest and most flexible content management system that offers endless themes to choose from, according to your business type. 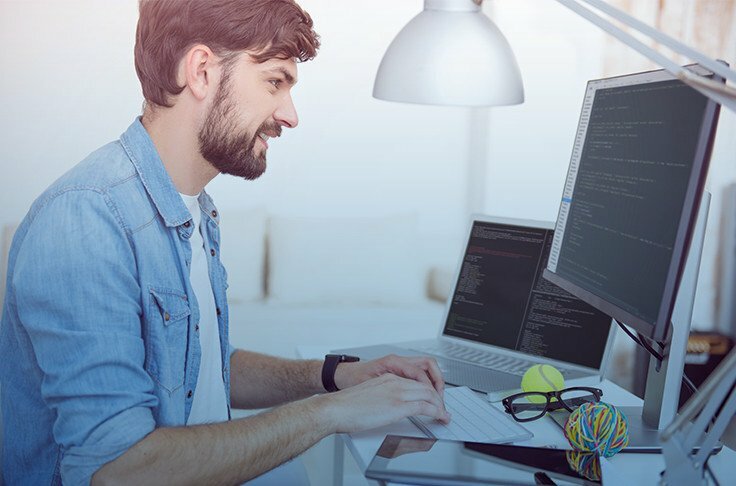 Our developers’ experience with WordPress and other content management systems such as Joomla and Drupal is unparalleled, and we would love to share their expertise. 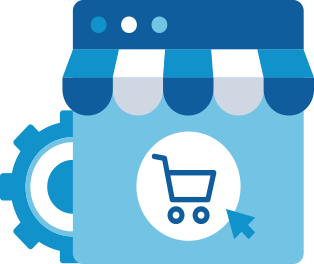 We’ve built online stores and helped a number of brands succeed online with our ecommerce capabilities. We are masters in Shopify, Magento etc. Let us help you explore the digital sales and marketing of your products. Need a facelift for your current website? We can tweak you current website irrespective of the build platform. Give your site a brand new look and feel! We are committed to your online success. 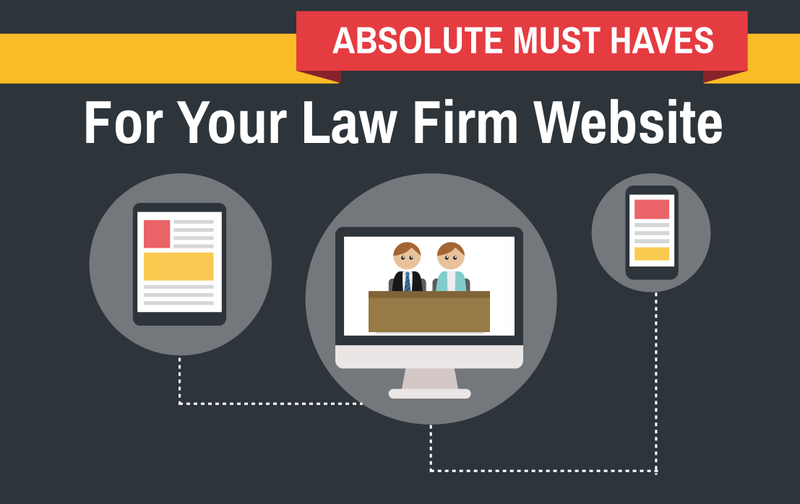 Apart from looking great, your website is your brand’s ambassador for growth and reputation. We ensure your site helps achieve your goals and takes your business to the next level. 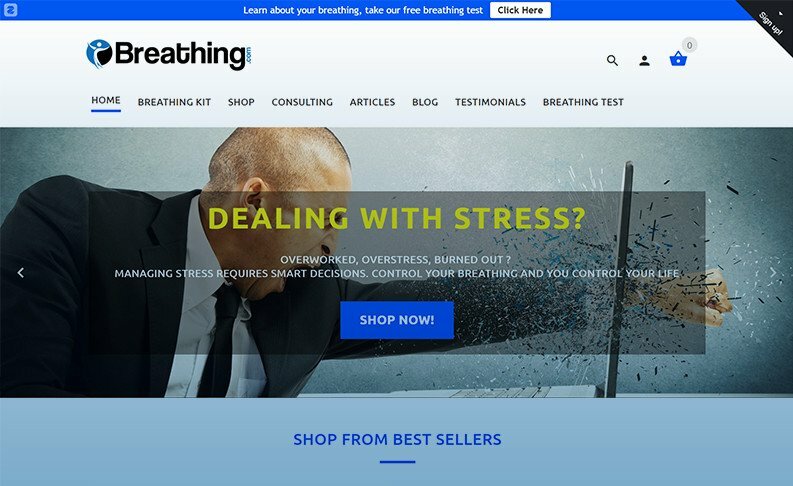 Breathing.com is founded by Michael Grant White, the Optimal Breathing coach, also known as The Breathing Guy. This site was very old, with a lot of traffic, but failed to meet the visitors expectation. Here’s how we transformed websites with deprecated styles and codings into a brand new, contemporary, fully responsive and SEO- ready online business space. Need the support and attention of a full-time developer for your site / store? Choose your technology professional from our pool of men. Our experience is spread ove multiple technologies and platforms such as PHP, My SQl, HTML 5, Saas, CSS3, WordPress, Magento, Shopify and many more. Need continual technical support for your website? 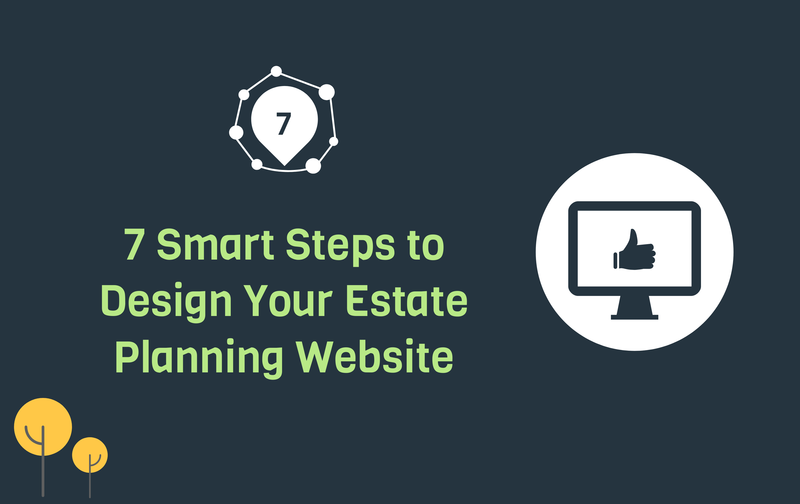 Want to update your site frequently? 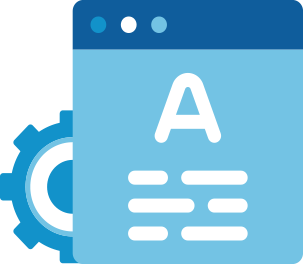 Looking for somebody who can communicate with your hosting team regulalry? We have answers for you. Why Most Websites Fail to Generate Business for Their Owners?